GONZALO SÁNCHEZ Triatleta Ironman: IRONMAN 70.3 ST. GEORGE, VÍDEO "ESPECTACULAR". IRONMAN 70.3 ST. GEORGE, VÍDEO "ESPECTACULAR". 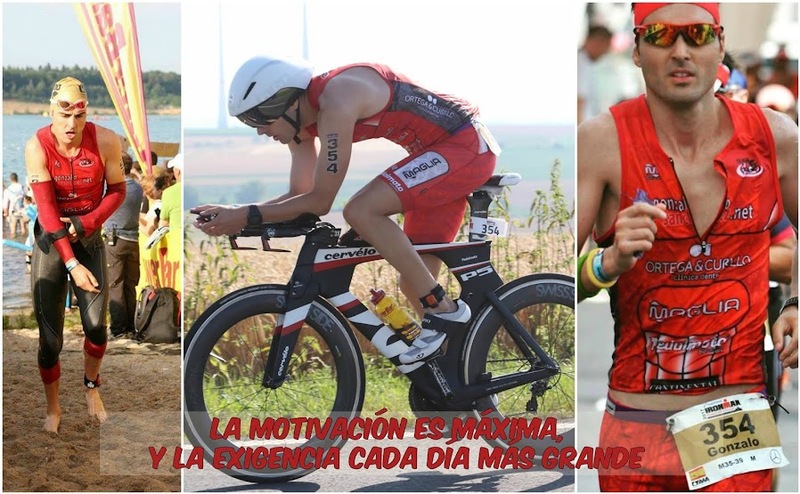 PRO-BIKE-CABRAS IRONMAN 70.3 ST. GEORGE 2013. ALGUNAS FOTOS Y VÍDEOS DE: "TRI-JUMILLA"